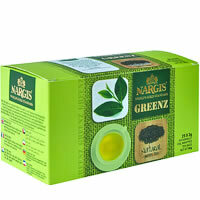 Clipper green tea is characteristically light and clear. 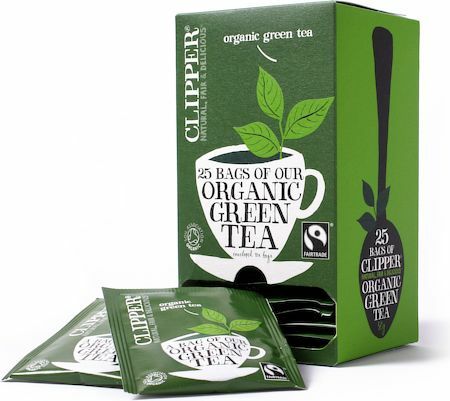 With green tea, it is all about the quality of the leaves and the expertise in the production process, which gives the distinct profile charasteristic of Clipper. 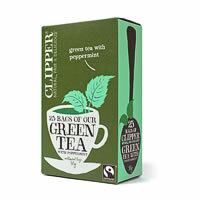 Clipper works only with trusted estates to buy the green tea and often use southern Indian leaves as this delivers the delicately subtle taste. 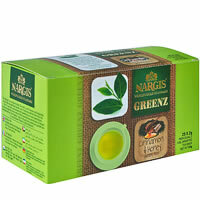 The Green teas going into this superior organic blend have been selected for their light, bright sencha style character and deliver a clean tasting and truly delicious flavour with an welcoming golden green liquor.